Now, I know this isn’t quite EDM related, but I found this to be quite amazing. 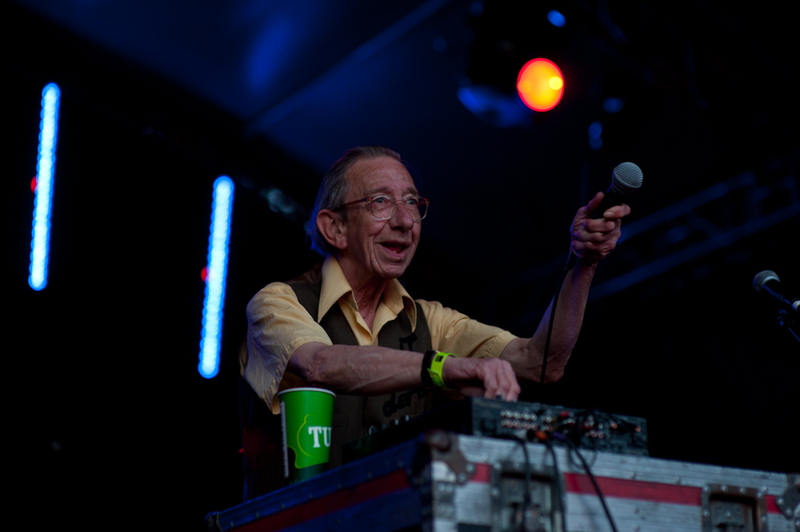 Britain’s oldest DJ, DJ Derek is finally retired from DJ’ing at the sweet age of 72. 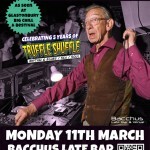 He was born in 1941 and for the last few decades, he has been playing reggae, dancehall, 60’s, rocksteady and soul music. 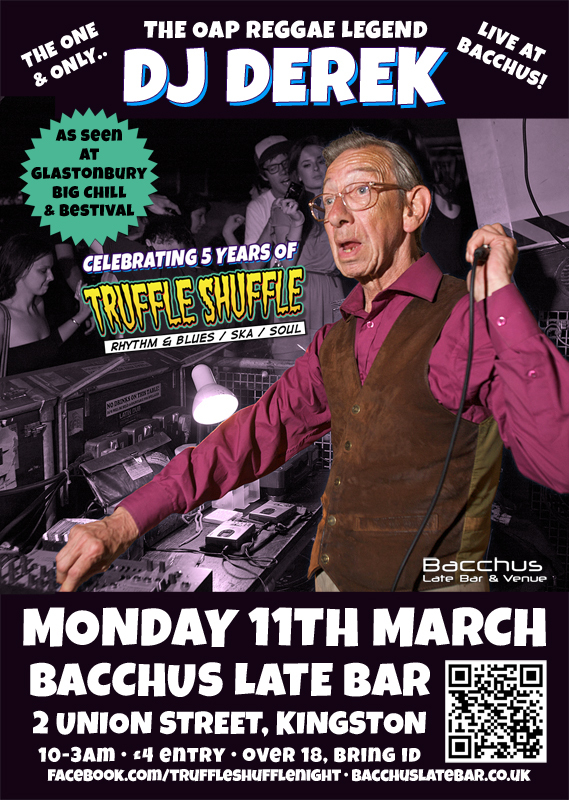 He has been gracing Bristol with his stage presence. 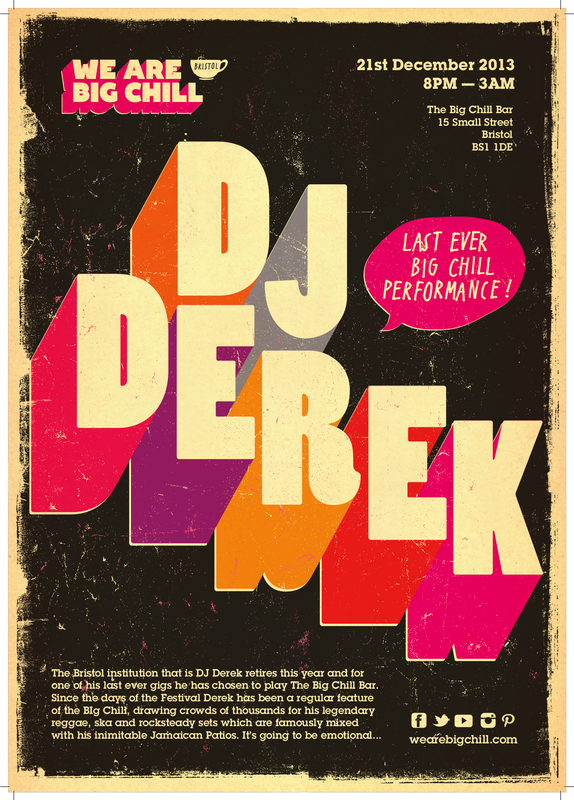 He has been playing at major festivals and worked with Dizzee Rascal and played with groups like Massive Attack. 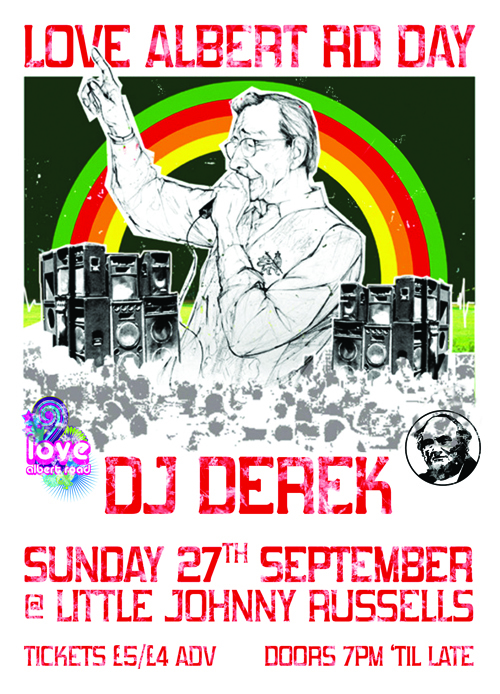 In 2006, He released the album DJ Derek Presents… Sweet Memory Sounds, a compilation of some of his favourite tunes. A big accomplishment is he loves ale and visited every single Wetherspoons pub in the UK. 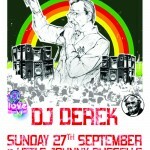 On April 27th 2012 Derek was awarded the Lord Mayor’s Medal for his outstanding work. His last show ever was New Year’s eve. He is going to spend his retirement traveling, hitting up local pubs, and listening to music. 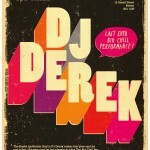 Here are some posters from his gigs.